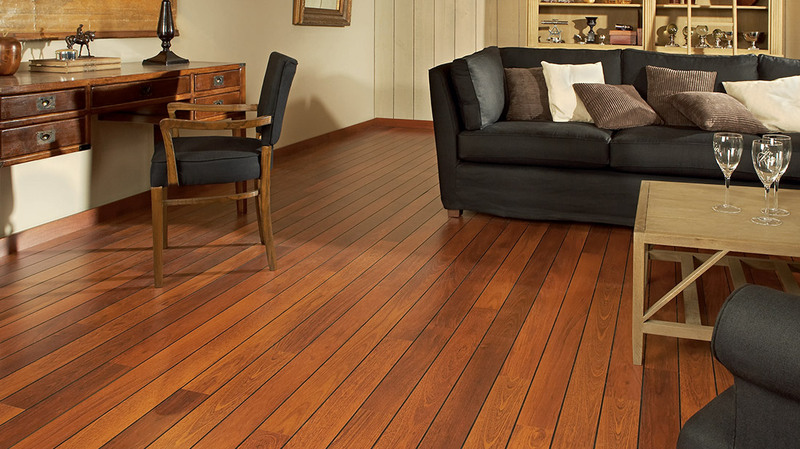 Quality wood flooring has a timeless appeal. Unlike many other flooring types, wood ages beautifully, often increasing in value as it takes on a character of its own. Wood floors can also be made from repurposed timber, making them an excellent choice for sustainable projects. Since it is a natural resource, it is both renewable and recyclable. Wood floors are one of the easiest floor types to keep clean. Wood does not collect dust or other allergens, meaning that cleaning takes little more than sweeping and/or vacuuming, with occasional use of a professional wood floor cleaning product. When you choose your wood floor, we are happy to help you choose the right cleaning product. Today, there are more styles, colours, and species of wood flooring available than ever before. Whether you’re looking for traditional oak flooring, rustic pine, exotic wenge, or trendy bamboo, you’re sure to find a colour and style to fit your décor. 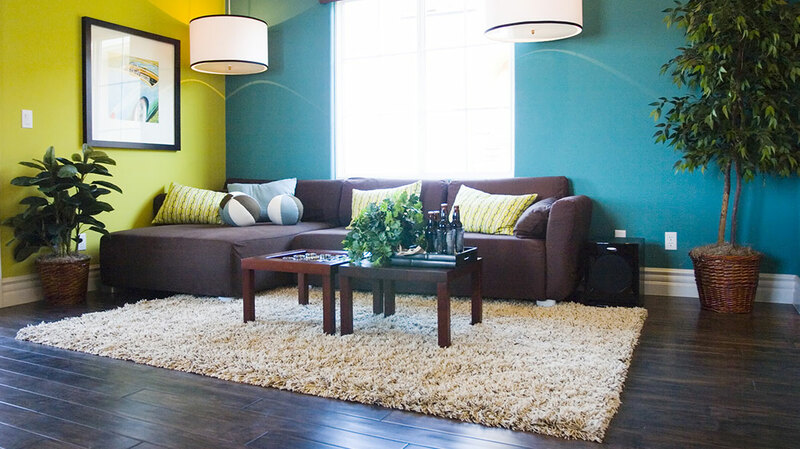 All flooring that is manufactured from one piece of wood is considered solid wood flooring. This is an excellent choice in most areas of the home from the ground floor up. Engineered wood flooring product consists of layers of wood pressed together, with the grains running in different directions. It is available in 3 and 5 ply. 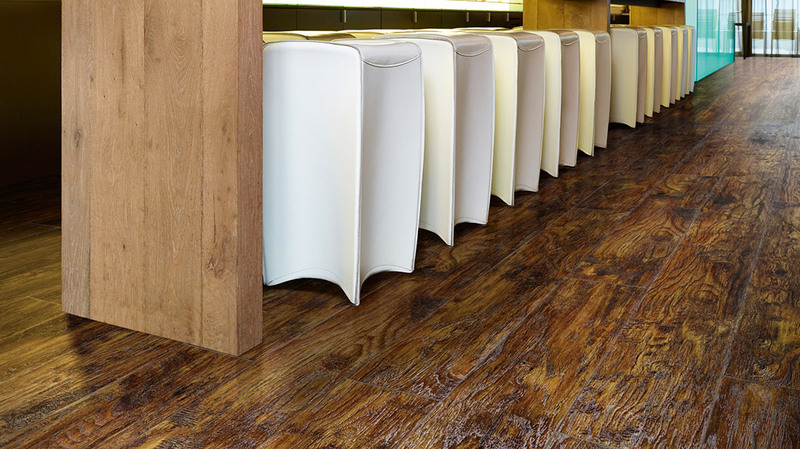 Laminate flooring is an extremely hard-wearing floor covering, made up of a number of varying layers.